Does your facility offer an on-site beauty salon? We don't currently stock wheel chairs. But, we do stock most everything it would take to open and supply a beauty or barber salon. The Adjust-a-Sink® is an adjustable height shampoo bowl that truly works! 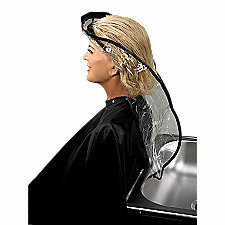 These easy adjusting, elevating shampoo bowls have been installed in several thousand salons nationwide. Click above pics to learn more.
. . . ___________________ . . . However, the cape is soft and flexible so the above width can be smaller to fit practically every sink (see photos). 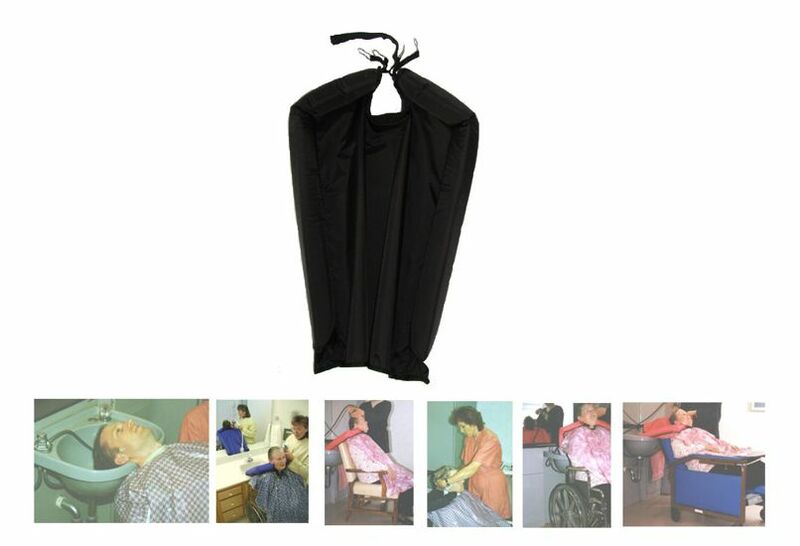 The cape is a size that will allow most people to have their hair shampooed while sitting upright in any chair. The length of the cape should reach most sinks or basin for the water to empty. The size of the neck is adjustable to fit most people. (no-necks, vertigo sufferers, children, seniors, and physically disabled). 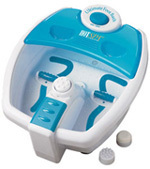 Allowing the person to get their hair washed while sitting upright in a more comfortable position in any chair (wheelchair, geriatric chair, or standard chair). 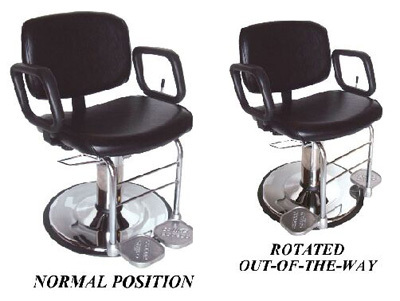 Allowing the hairdresser to stand upright and relieve back strain associated with leaning over a sink. 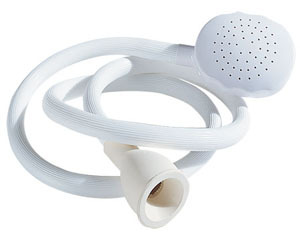 Saving time and increasing productivity with less fussing at the sink. Reducing the risk of a stroke caused by the restricted blood flow to the brain when lying back into a shampoo bowl or sink. Using it in the home as well as in the workplace. No more face-down or dry shampooing. Easy on. Easy off. Easy-to-use. Being adjustable for most neck sizes. The Comfort-Cape has been available for purchase since 1996. A licensed hairdresser with over 30 years of experience in salons and managed healthcare facilities. 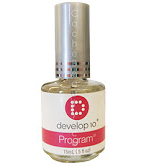 It was created out of a need to make shampooing hair easier for herself and relieve the pain and discomfort created by the products that were available. Prior to selling the Comfort-Cape™, it was tested in a salon environment (an estimated 16,000 shampoos) and has surpassed all expectations. The Comfort-Cape™ is made of water-resistant fabric with a second water-proof layer for added protection and foam rubber sides. Buckle fasteners are secured with elastic for added comfort or the Velcro® strips can be used to assure proper fit for the small or large neck. The soft, highly flexible cape can be manipulated and contorted in any direction to meet a large variety of needs (e.g., all types of wheel-chair bound individuals) and helps relieve back strain for the care giver. Batiste DRY SHAMPOO - ORIGINAL * 5.05 fl. oz. Batiste Original Dry Shampoo, with a refreshing fragrance, revitalizes greasy, dull and lifeless hair between washes. Instantly leaves your hair feeling clean and smelling beautiful. Quick and convenient to use wherever you are. Directions: Shake can vigorously before use and in-between sprays. Hold can approximately 12" from hair and spray lightly, giving even coverage. 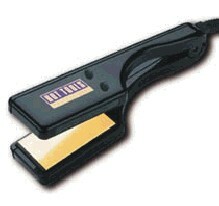 Use fingertips to massage through hair and leave for a few moments. 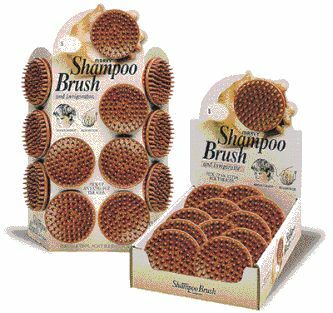 Brush product out, preferable using a natural bristle brush. 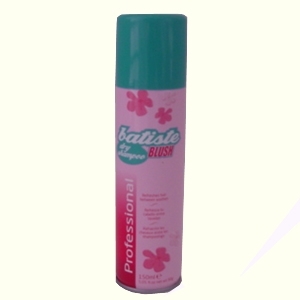 Batiste DRY SHAMPOO - BLUSH * 5.05 fl. oz. Batiste Blush Dry Shampoo, with a beautifully delicate fragrance, revitalizes greasy, dull and lifeless hair between washes. Instantly leaves your hair feeling clean and smelling beautiful. Quick and convenient to use wherever you are.